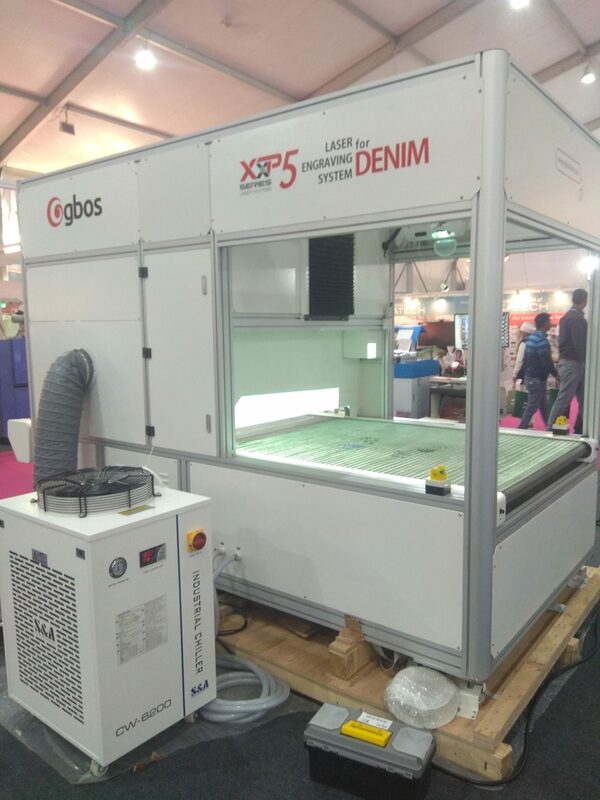 GBOSS is exhibiting its latest creation of denim marking machine for washing through their India sales partner, Kaizen International, at the Garment Technology Expo, 2019. Founded in 2015, the Chinese company, GBOS Laser Inc. is focused on high-end laser systems in research and innovation, production and sales. GBOSS has created the most comprehensive product laser system in laser industry that is specialised to denims that replaces the traditional washing requiring high cost of manual labourer and water resulting in serious environmental and ecological destruction. 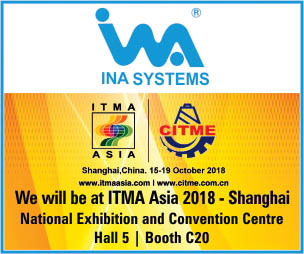 The laser washing not only greatly reduces the cost, but also caters to the new theme of environmental protection and innovation while increasing productivity.